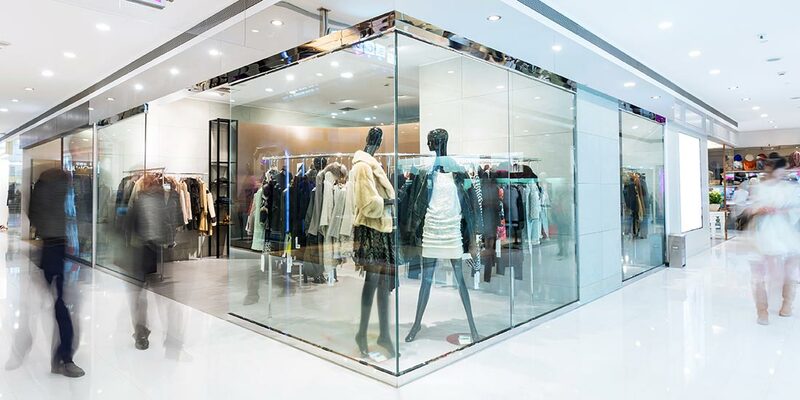 Whether it’s a house window, a shopfront or a security facility, O’Brien® has a security glass that provides the benefits of daylight and transparency with the peace of mind of security – all day, every day. Bandit Resistant is typically used in commercial applications such as vulnerable shopfronts, windows and doorways susceptible to break in. It is also used in a variety of other ‘at risk’ applications such as pay booths, jewellery counters and display counters, providing resistance against ‘smash and grab’ theft attempts. 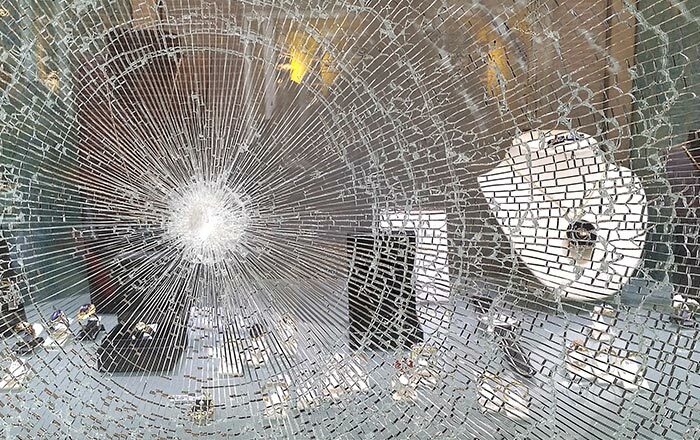 Damage caused by vandalism and manual attack can be minimised by the use of laminated glass and acts as a deterrent to burglars by slowing them down and attracting attention. Securing you and your property. 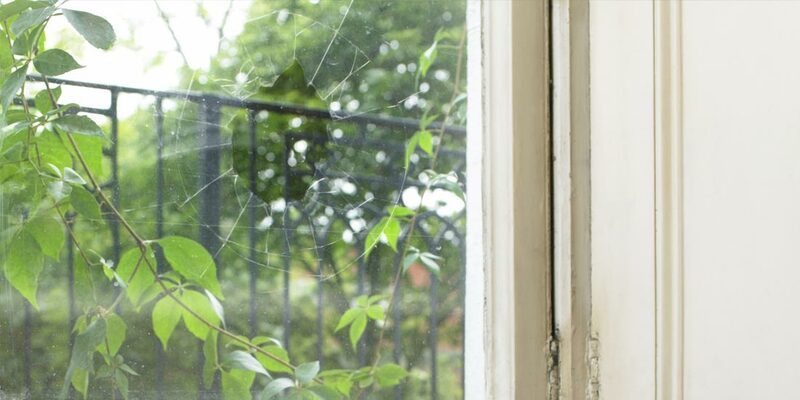 Our latest generation of security glass is aimed at enhancing domestic and commercial security to increase your personal safety as well as offering added protection to your assets. Resists penetration and forced entry – glass may break but interlayer retains integrity and continues to act as a barrier. Withstands repeated blows from heavy objects such as bricks, hammers and crowbars. Improved resistance to accidental impact – safer for families.